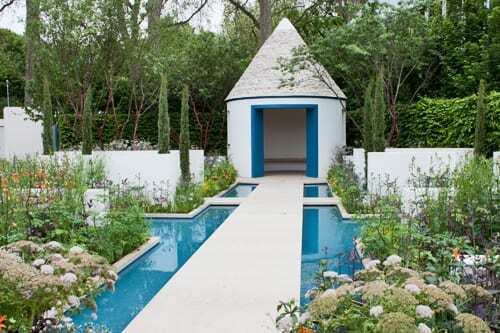 I hope you’ve enjoyed reading my blog posts about the Show Gardens designed by Jo Thompson, Cleve West, Joe Swift and Andy Sturgeon. 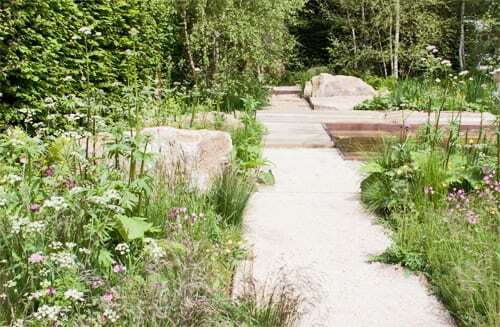 Today’s blog post features images of the other twelve, starting with the gold medal winners. 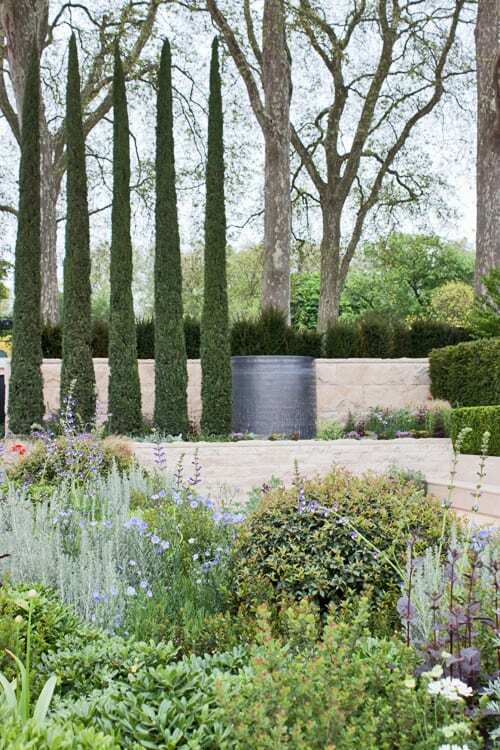 Above and immediately below is Arne Maynard‘s beautiful design for Laurent-Perrier. 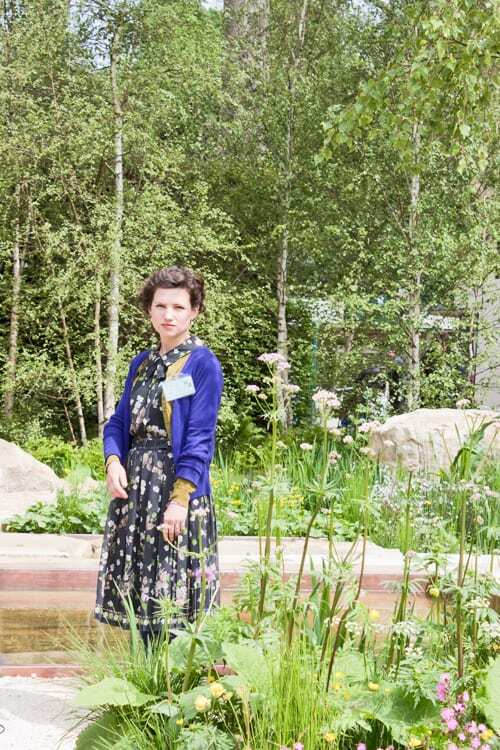 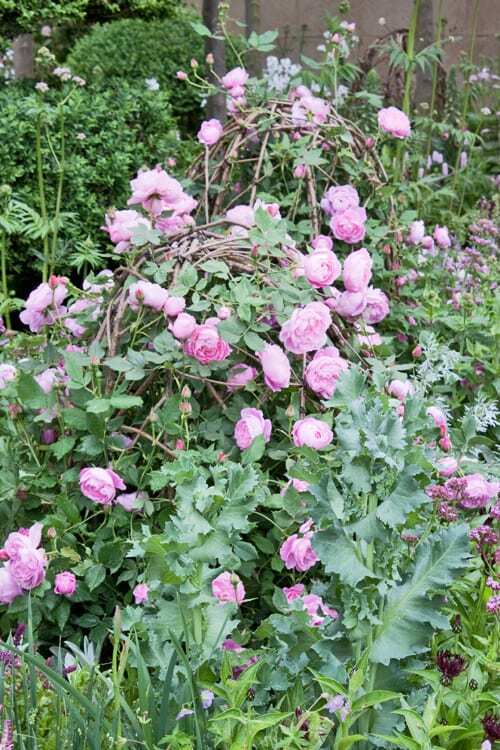 Below is garden designer Sarah Price in The Telegraph Garden, which she designed. 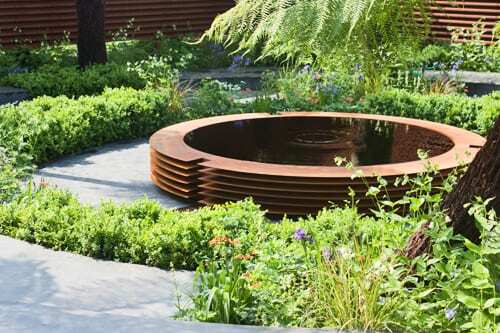 Next is Thomas Hoblyn‘s garden designed for Arthritis Research UK. 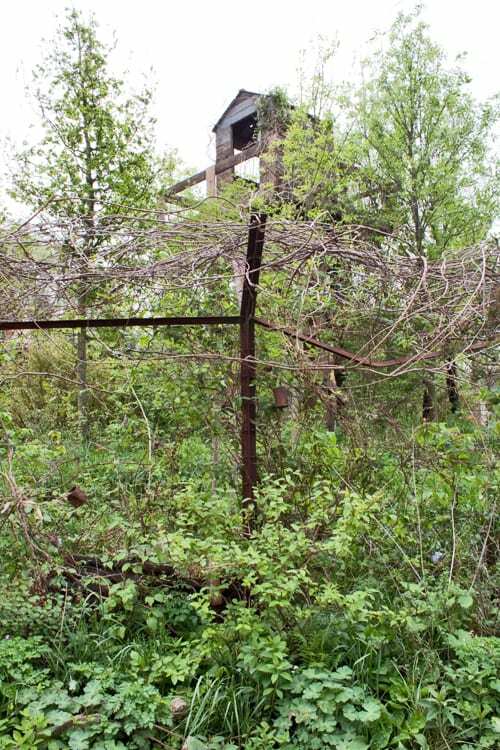 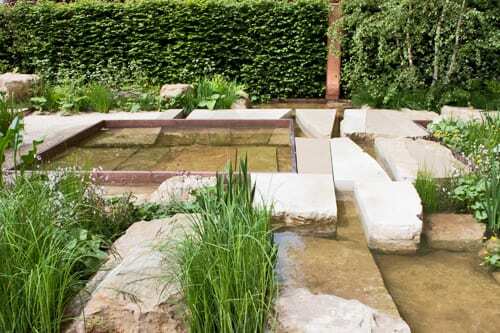 Below is Quiet Time: DMZ Forbidden Garden, designed by Jihae Hwang. 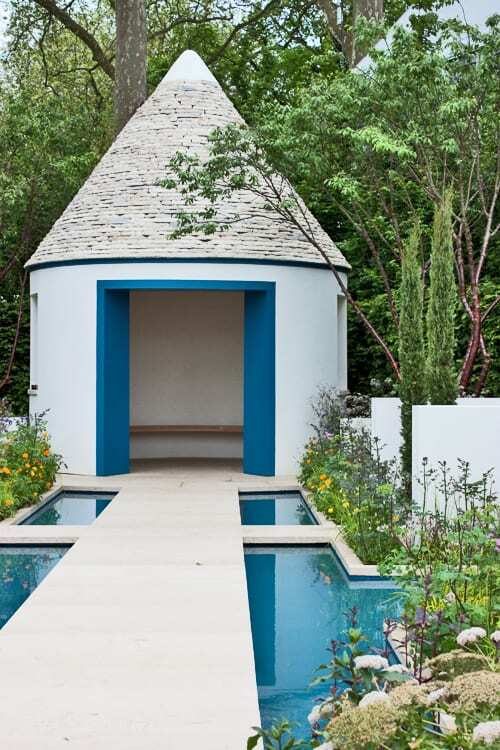 Peter Dowle designed the L’Occitane Immortelle Garden. 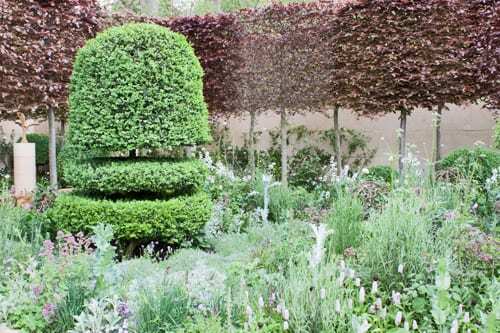 Here’s Chris Beardshaw below in the garden he designed for Furzey Gardens. 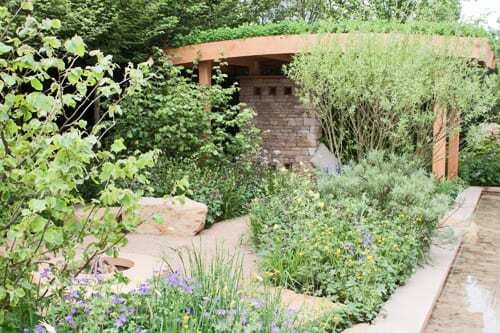 Adam Frost‘s garden for Land’s End Europe was also awarded a gold medal. 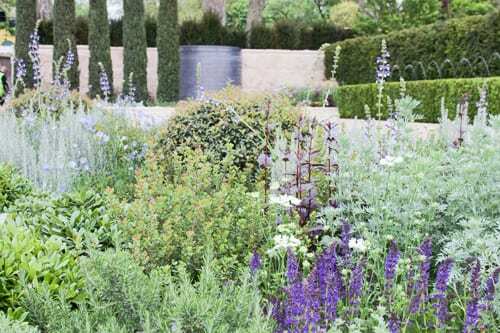 Silver-Gilt medals were awarded to the following gardens, starting with Nigel Dunnett‘s RBC Blue Water Garden. 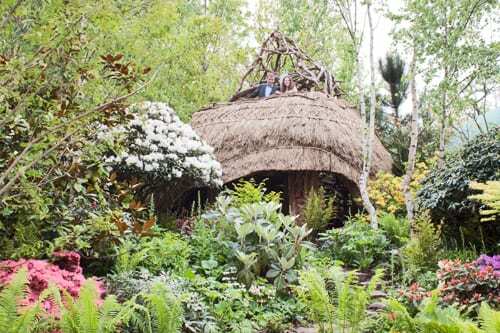 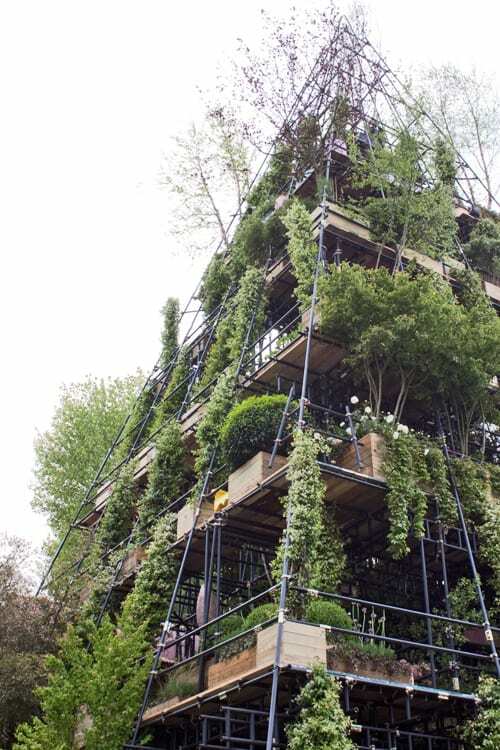 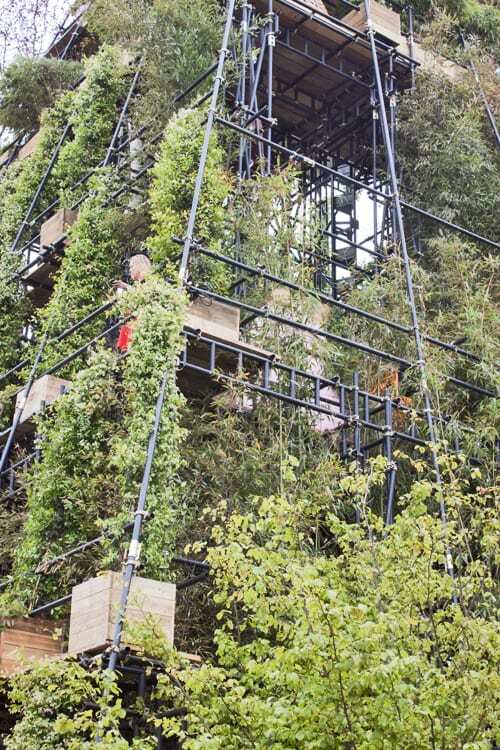 Diarmuid Gavin‘s garden for Westland Horticulture was definitely a talking point. 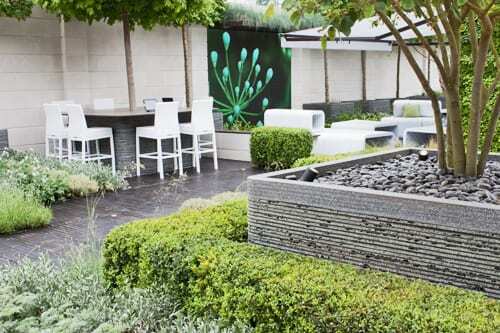 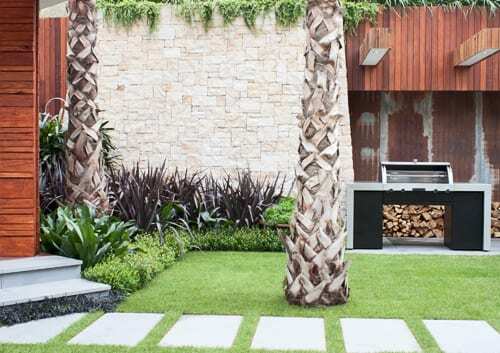 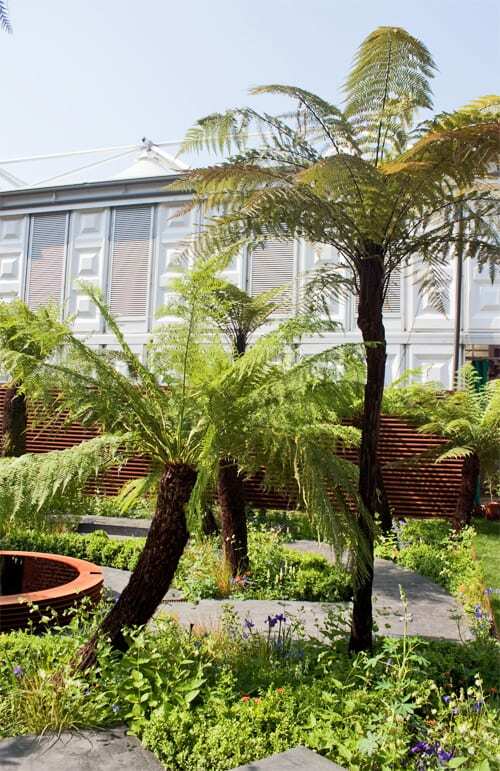 Below is the Trailfinders Australian Garden presented by Fleming’s, designed by Jason Hodges. 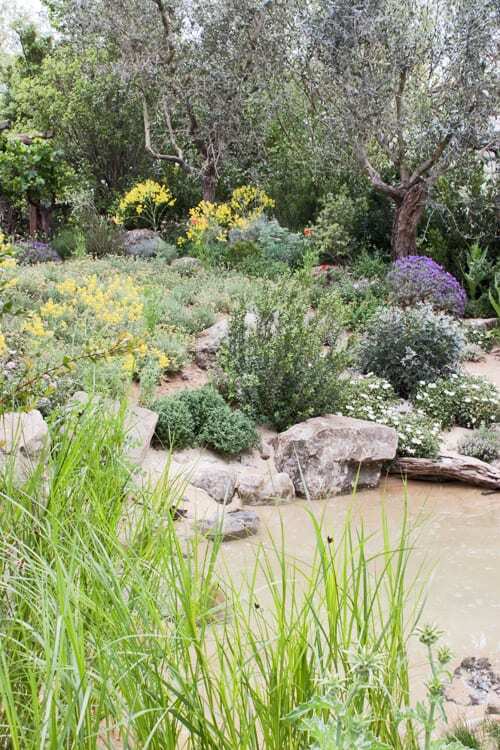 A silver medal was awarded to The World Vision Garden, designed by FlemonsWarlandDesign. 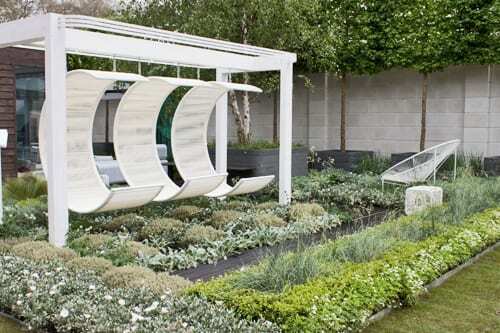 And Patricia Fox‘s design for RBS, Rooftop Workplace of Tomorrow, also received a silver medal. 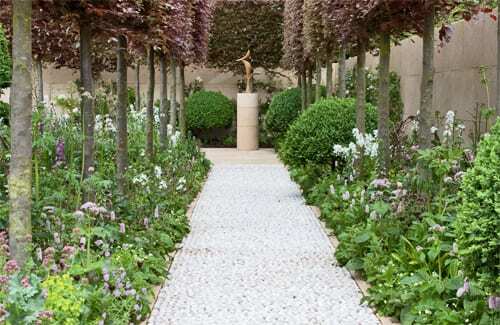 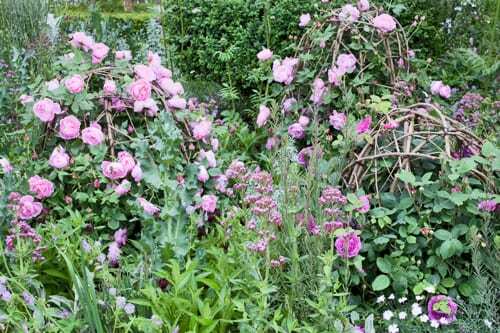 Please do join me tomorrow for Flowerona reflects and I’ll tell you all about my week at the RHS Chelsea Flower Show.